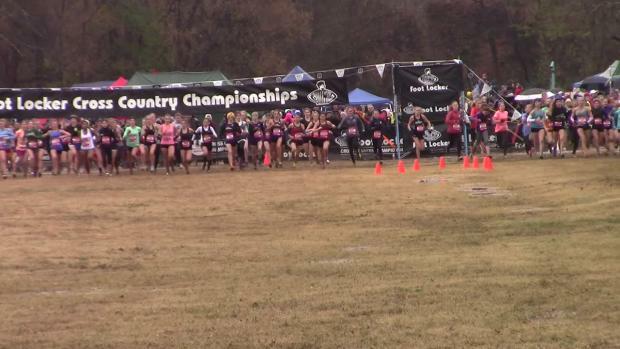 Entries by state for the Foot Locker South Cross Country Regional! 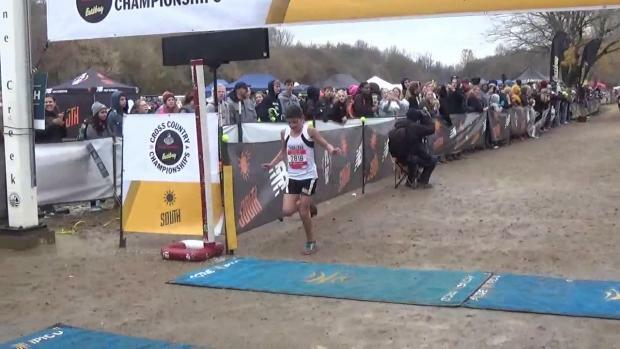 Georgia results merge from the 2018 Foot Locker South Regional. 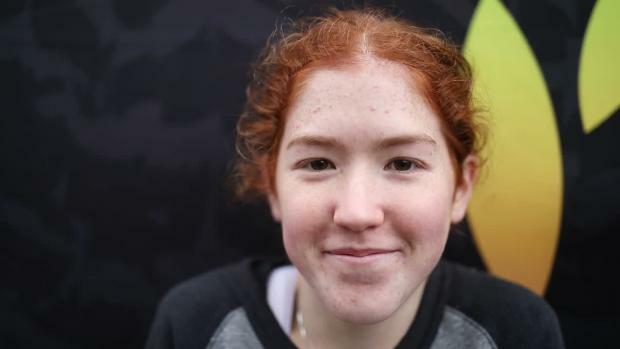 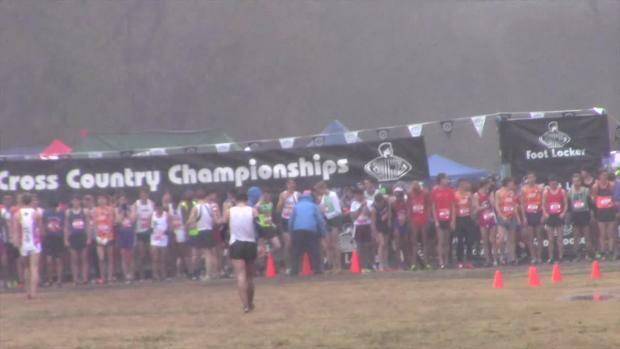 The Foot Locker Cross Country Championships Celebrate Their 40th Anniversary this year! 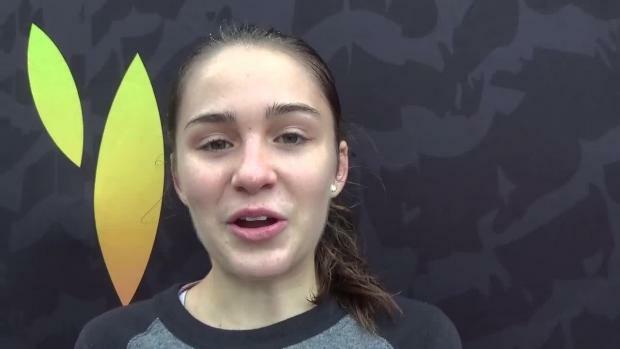 Check out the top times in the Foot Locker South Region. 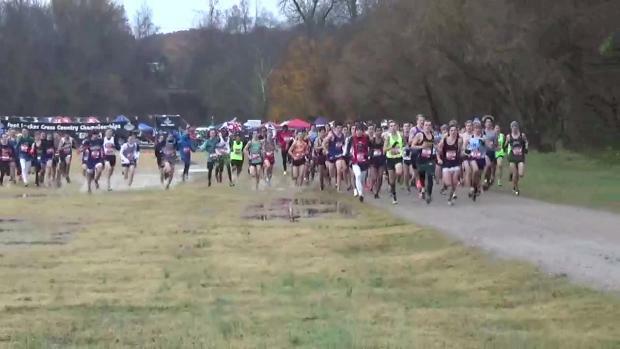 Florida results merge from the 2018 Foot Locker South Regional. 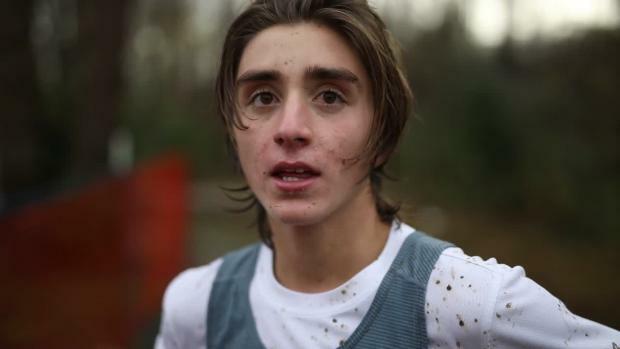 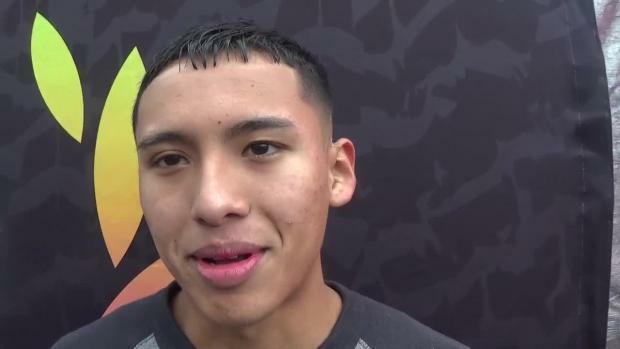 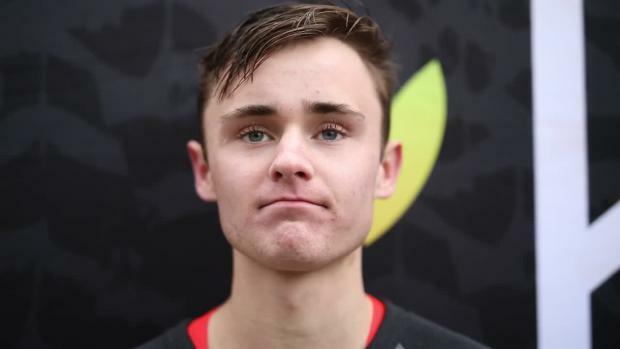 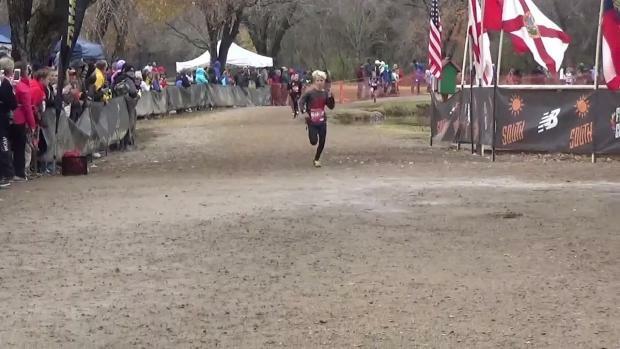 He advances to nationals thanks to his third place finish at the Foot Locker South Regional. 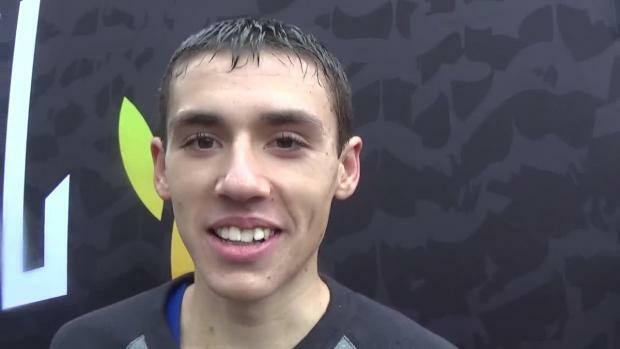 See where all the VA guys rank right here. 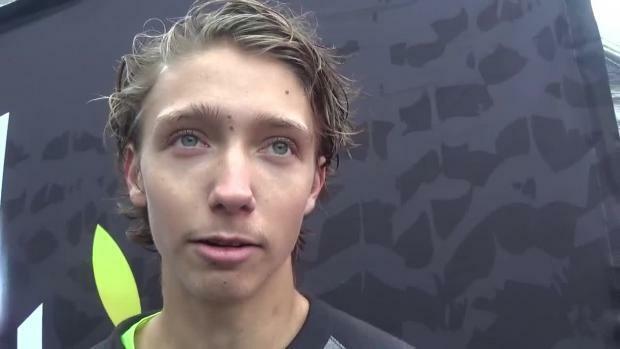 Check out the top returning Florida boys runners from last year's Foot Locker South Regional. 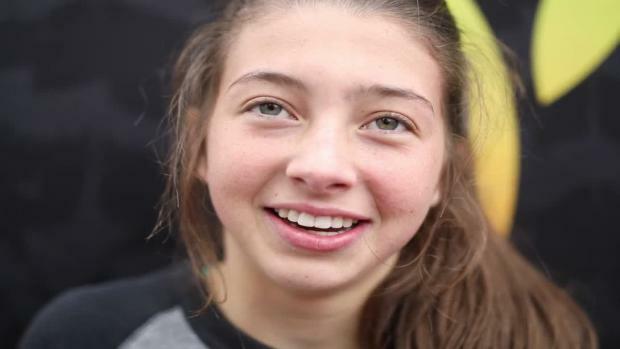 Check out the top 500 girls performances all-time in the MileSplit.com database at the Foot Locker South. 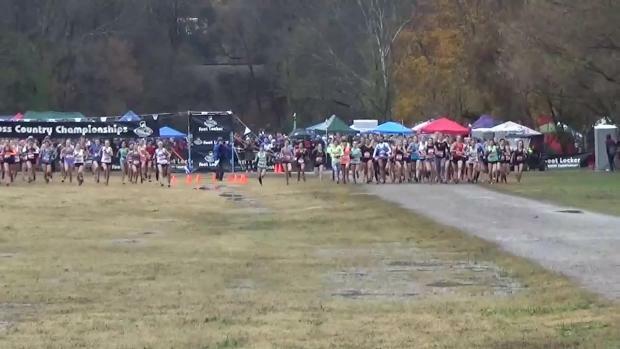 Tennessee results merge from the 2018 Foot Locker South Regional. 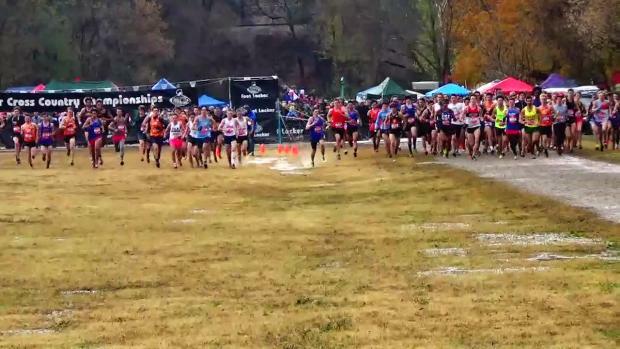 Many Florida athletes continued their season to race in cold and muddy weather at Foot Locker South. 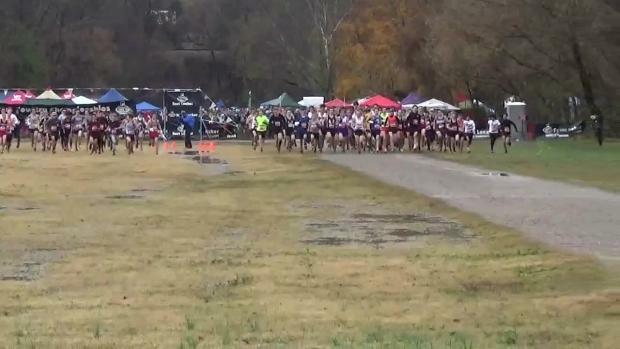 Here is a race by race overview of how Florida girls performed on the McAlpine course. 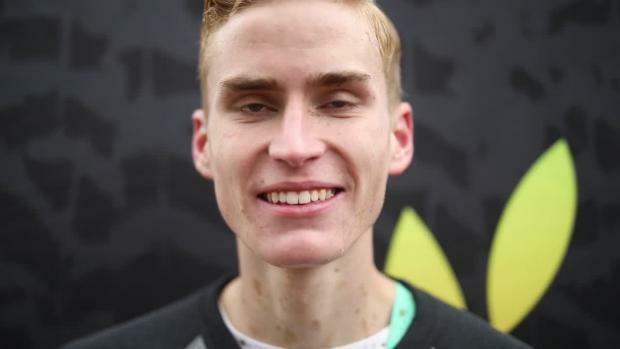 Database times from Foot Locker South. 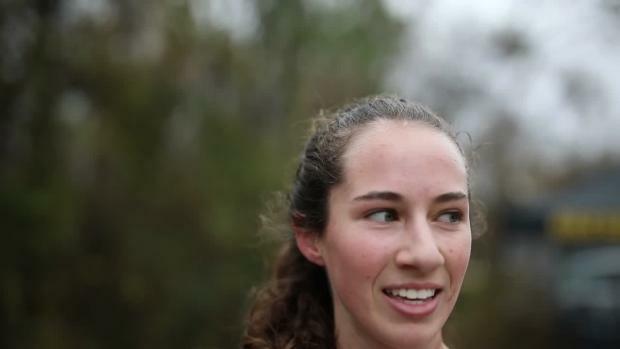 Full list of entries on ncrunners.com. 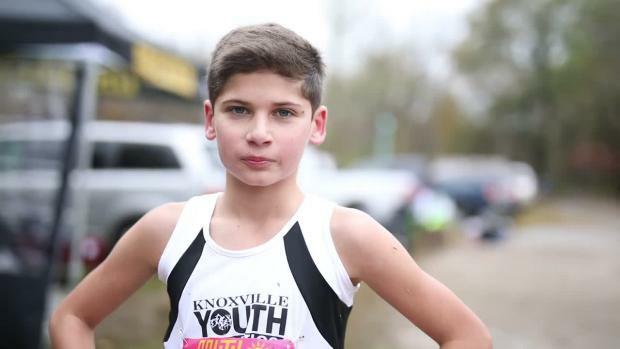 Entries below are from before Friday registration. 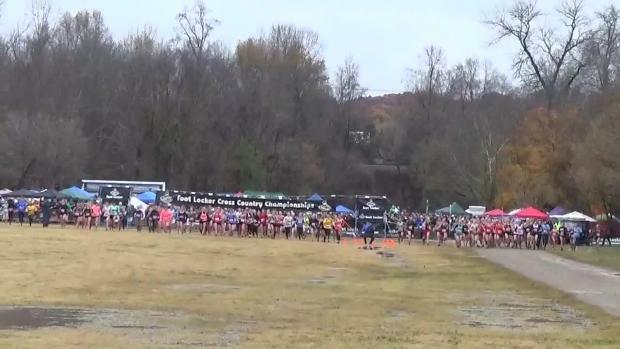 See where Team VA ranks amongst the other states in the Foot Locker South Region. 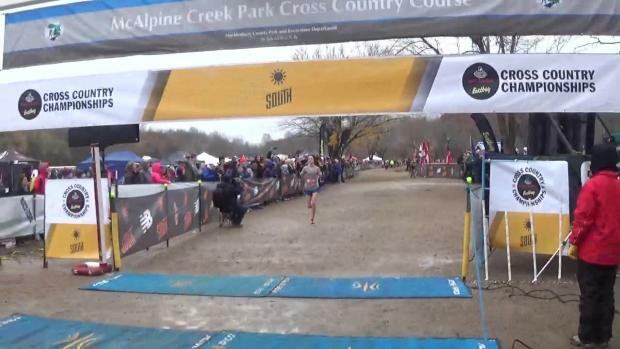 Valerie Lastra and Alyssa Hendrix are racing their way to San Diego and the Florida girls finished second as a team! 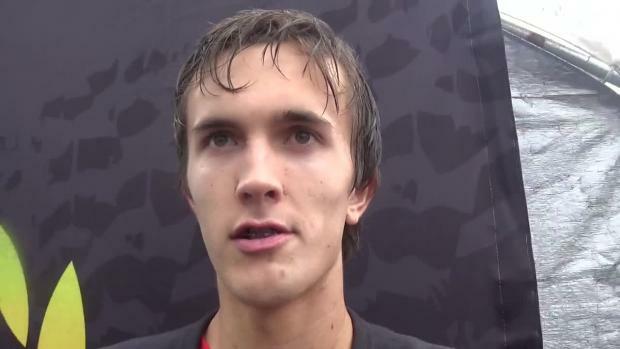 Check out the top 500 boys performances all-time in the MileSplit.com database at the Foot Locker South. 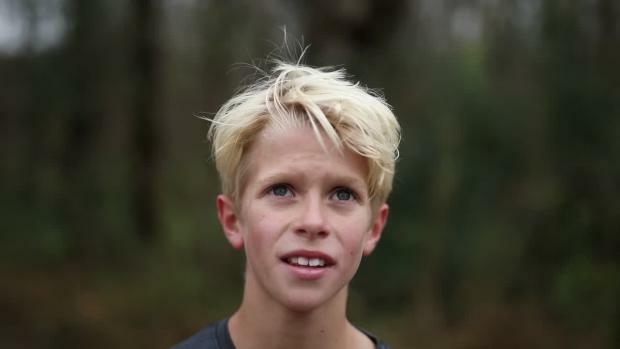 History based on information from athlete profiles. 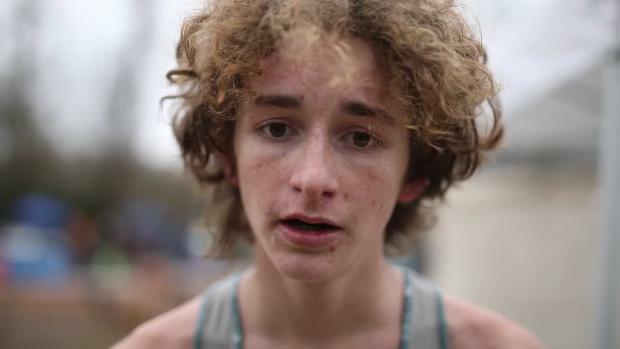 See where the guys rank for the Foot Locker South Region. 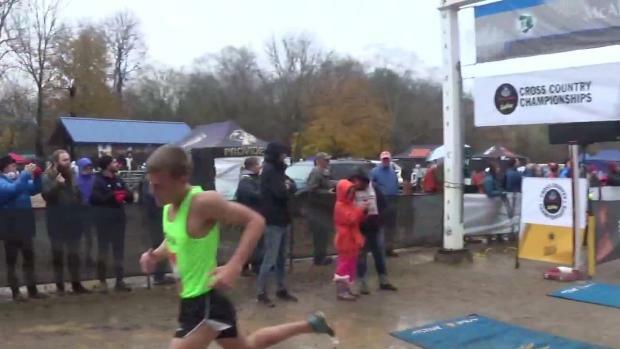 See the top 5000 times from Texas boys from the Foot Locker South Regionals.. 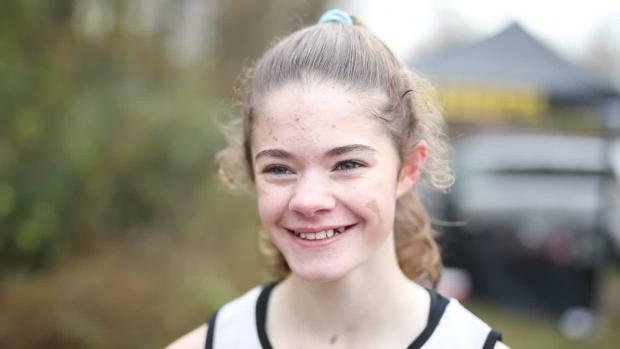 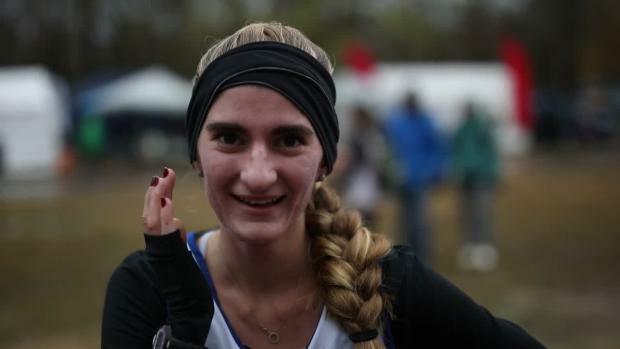 Check out the top returning Florida girls runners from last year's Foot Locker South Regional. 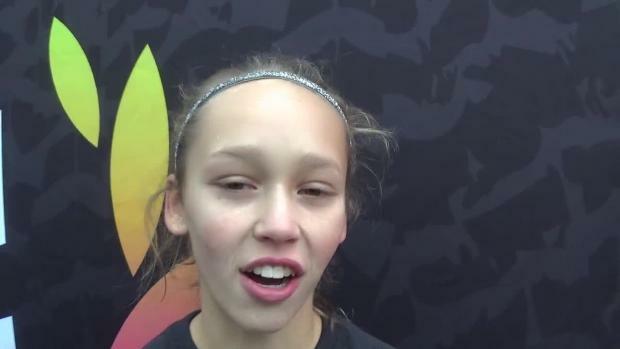 Recapping a big day at Foot Locker South for Tennessee. 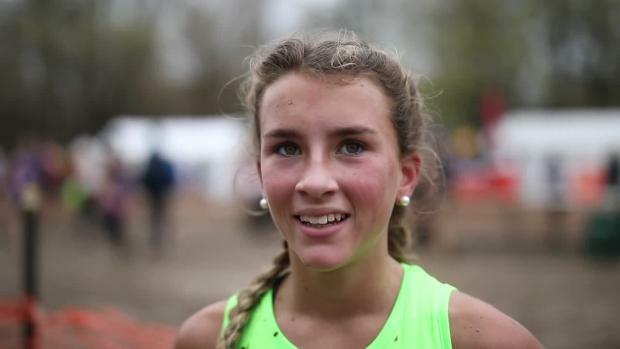 Find out who the top All-Time Texas girls are from Foot Locker South. 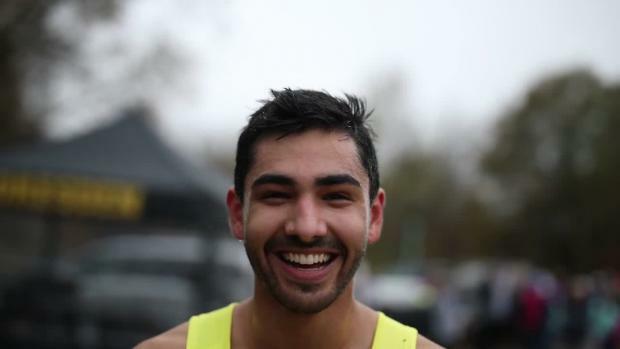 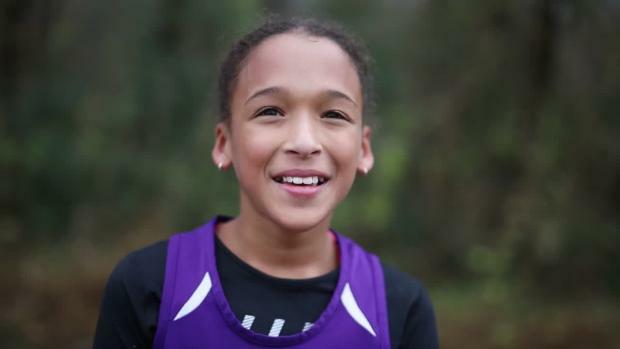 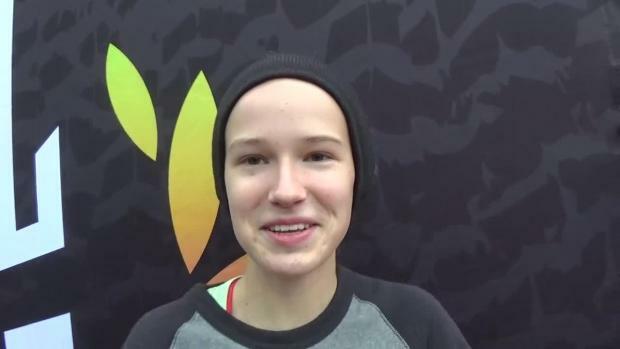 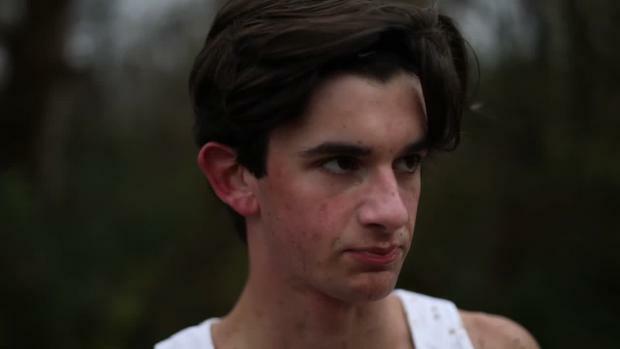 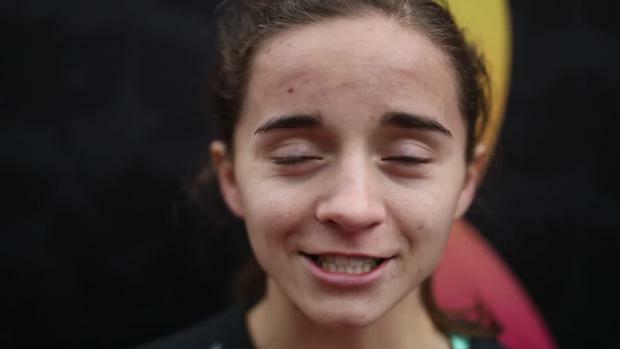 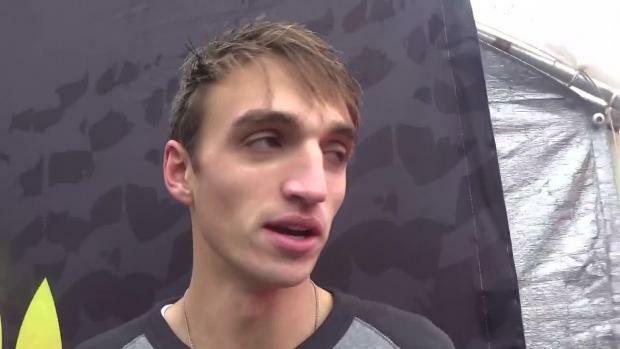 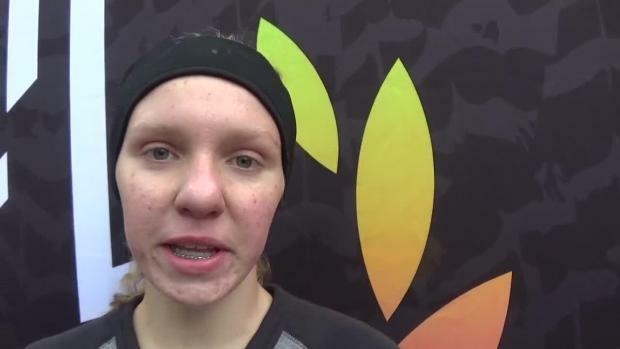 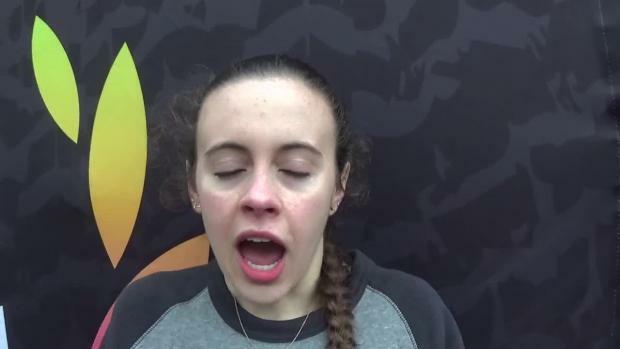 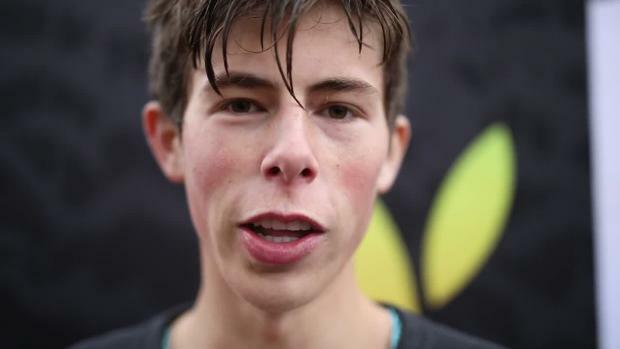 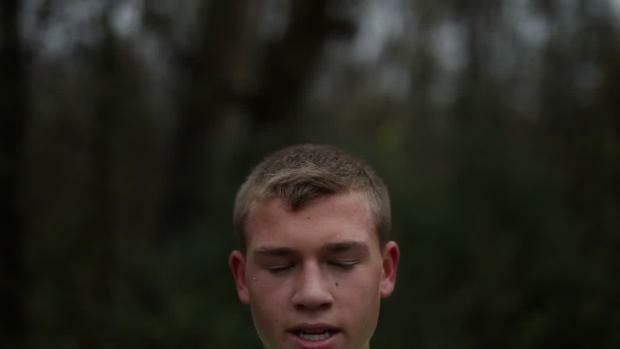 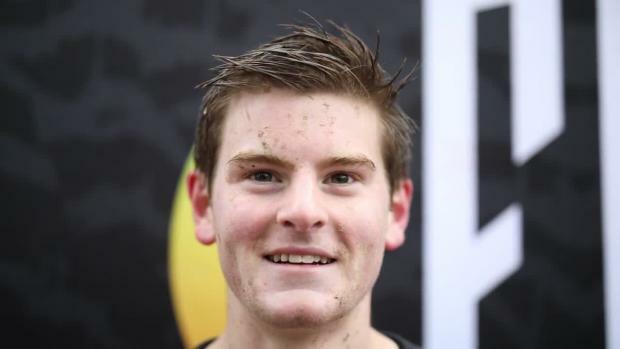 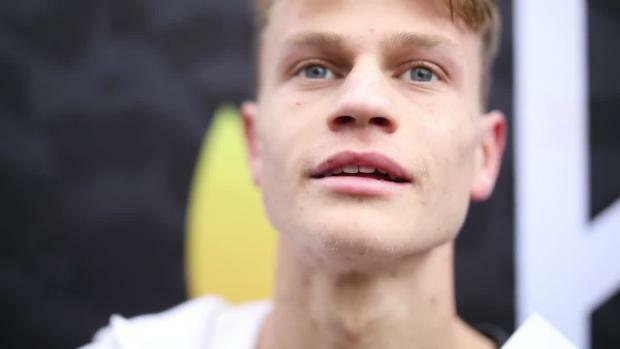 Interviews and Race Videos from Foot Locker South going up!